Win Tickets. 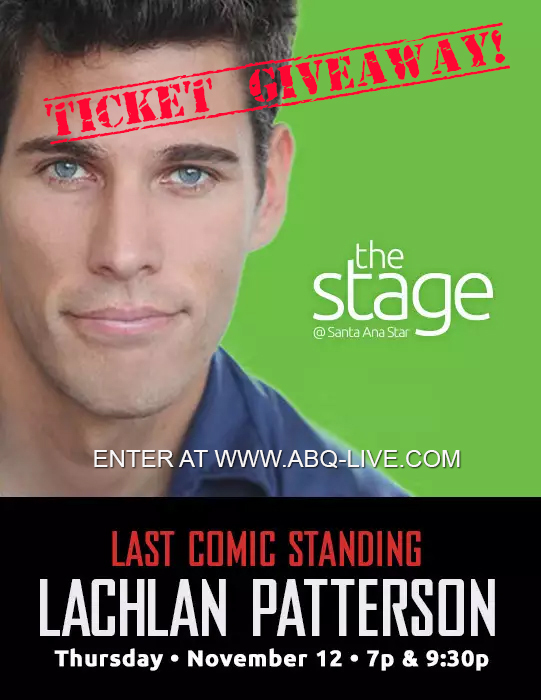 LACHLAN PATTERSON – Last Comic Standing – The Stage at the Star. You are here: Home / Free Stuff / LACHLAN PATTERSON – Last Comic Standing – The Stage at the Star.